Ok, so I don't actually drink mimosas. And Sunday mornings are usually 'gatorade' mornings for me but I do appreciate the fact that we now have the option to drink on Sunday mornings if we so choose. The new law, which was part of the $27.6 billion budget Massachusetts Gov. Deval Patrick signed Wednesday, allows restaurants to start serving alcohol at 10 a.m. on Sundays. The previous law did not allow alcohol to be served until noon. But seriously, who wakes up before 1pm on Sundays? 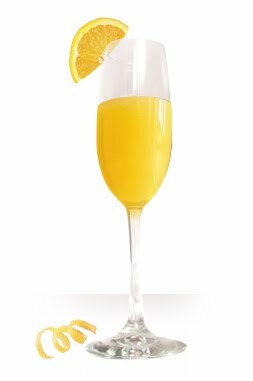 0 Response to "Yay for Mimosas on Sunday Mornings"